I attended the opening of the ninth annual Sewjourners Quilt Guild exhibit Friday night at the Southwest Arts Center. There are some beautiful quilts in the exhibit. One of the highlights of the exhibit was the raffle quilt called Home and Hearth which was won by a lucky attendee. The exhibit will remain on display until May 18, 2012. The Southwest Arts Center is located at 915 New Hope Road, Atlanta, GA. You won’t be disappointed if you go by and visit. This entry was posted in A Quilter's Life, Quilt Travels and tagged African American quilter, Home and Hearth, O.V. 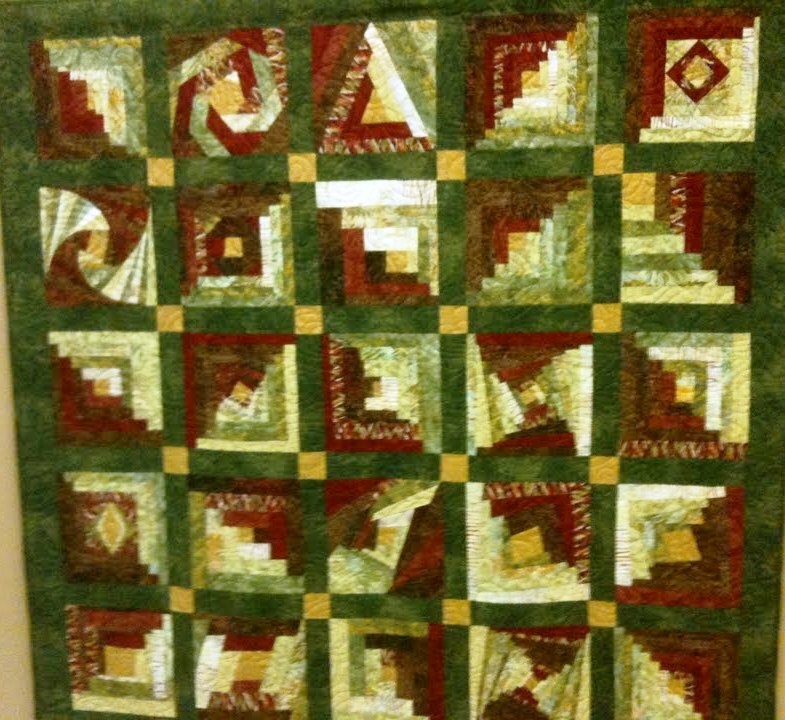 Brantley, Sewjourners Quilt Guild, Southwest Art Center. Bookmark the permalink.